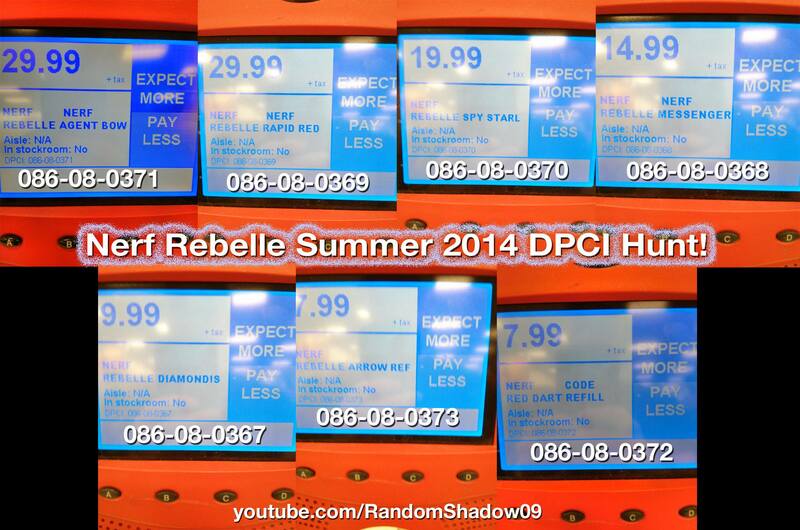 Thanks to RandomShadow09 and Target, we now have DCPI codes for most, if not all of the upcoming items that are going to be released by Nerf in Fall 2014. 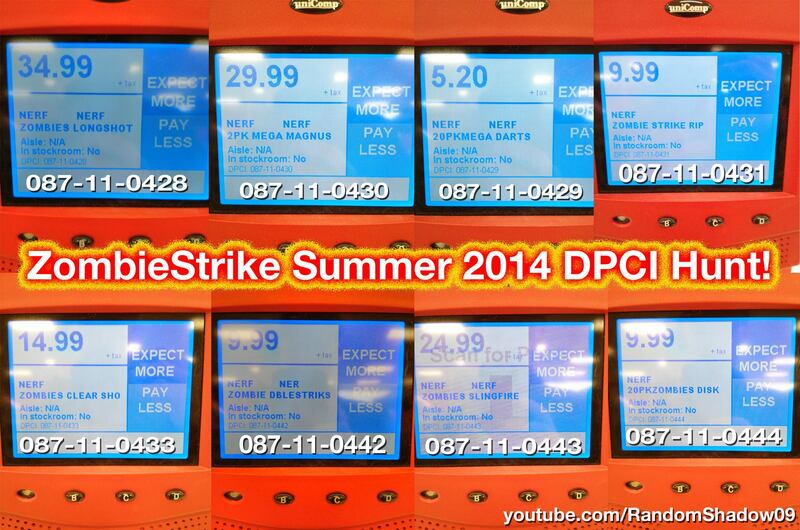 June 26 EDIT: The $59.99 item is the Nerf Attacknid, and the $14.99 item is the Zombie Strike Clear Shot. The other items are still unknown at the moment. Video Recap is your more of an audio/visual sort of person. Previous PostNew Zombie Strike Clear Shot Appears Online, Is Actually Another Reshelled & Repainted BlasterNext PostFall 2014 Nerf Blasters Starting to Appear In Stores & Online, You Can Buy Some Now!